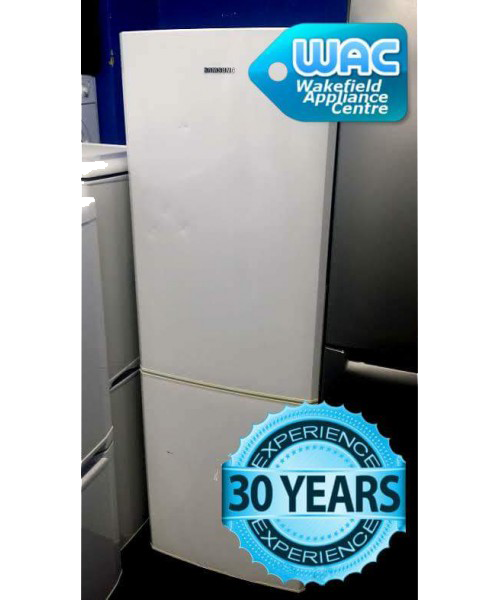 Wakefield Appliance Centre - Largest choice of used and refurbished appliances. Make sure that you visit the Facebook page for Wakefield Appliance Centre to check our newest products! Free delivery and fitting near Wakefield, Sheffield, Halifax, Harrogate, Leeds, Dewsbury, Shipley, Bradford and more! 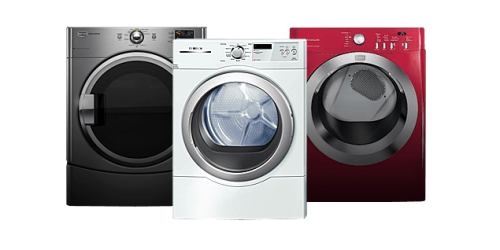 If you want to buy Used and reconditioned home appliances such as used, ex-display, graded or refurb washing machines, washer dryers, fridge freezers and cookers, this is right place for you. 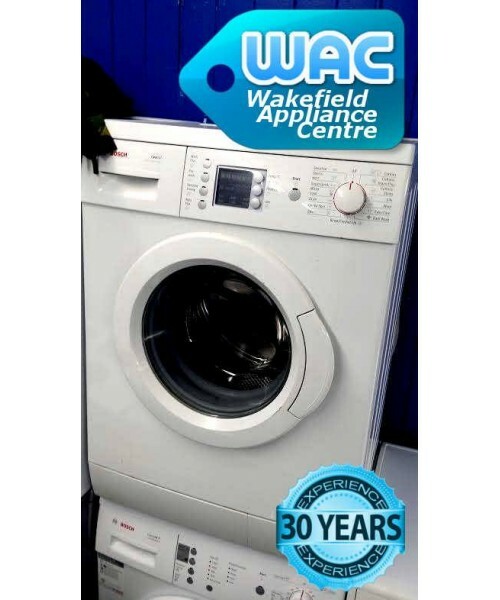 In Wakefield Appliance Centre you can buy Used and reconditioned Washer Dryers, Washing Machines, Fridges and Cookers, Fridge Freezers. And we are also doing repair works of your home appliances. Would you like brand new appliance? Would you lean toward a reconditioned machine? On the off chance that you replied “Yes” to both of these inquiries, then you ought to address Wakefield Appliance Center. We have been offering used and reconditioned appliances, together with adjusting and repairs to clients all through Yorkshire for over 30 years. You will find that our little group of staff are friendly and productive; giving sound guidance and supportive tips when you are considering buying a used appliance for the home or are requiring one repairing. In our website, you will locate a decent scope of used and reconditioned Washer Dryers, Washing Machines, Fridges and Cookers, Fridge Freezers. Why not call us to see whether we have the home appliance that you are searching for. Yes, that’s right. Free Installation. Plus, we’ll take away your old machine.In most cases same day delivery. Call us for details. Yes, that’s right. In most cases same day delivery. Call us for details. Yes, that’s right. We offer a 6 month guarantee on all of our machines for your peace of mind. Plus, we’ll take away your old machine. In most cases same day delivery. Call us for details. 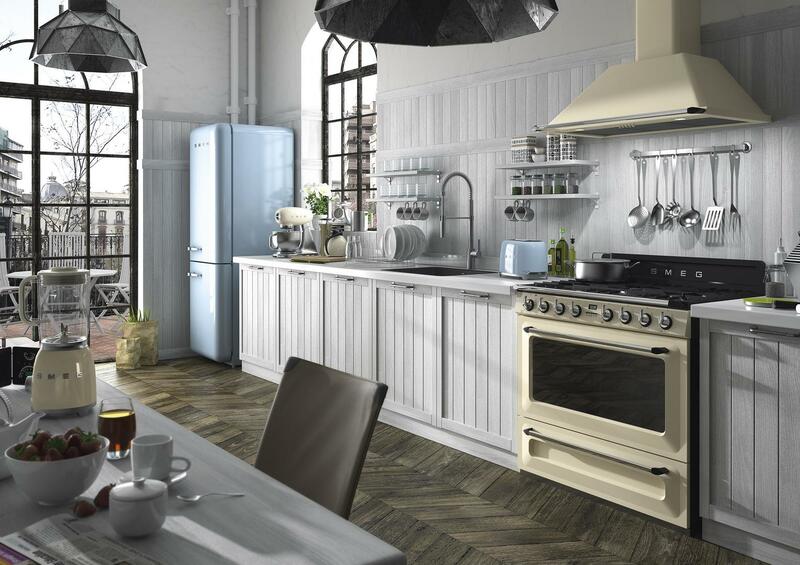 n the off chance that you are an inhabitant of Yorkshire and hoping to purchase some used and reconditioned home appliances for your home then we, at Wakefield Appliance Centre, offers best quality and solid used and reconditioned appliances available to be purchased in Wakefield, Yorkshire from numerous years. Our cordial and experienced staff is constantly here to help you at whatever point you require them round the clock. 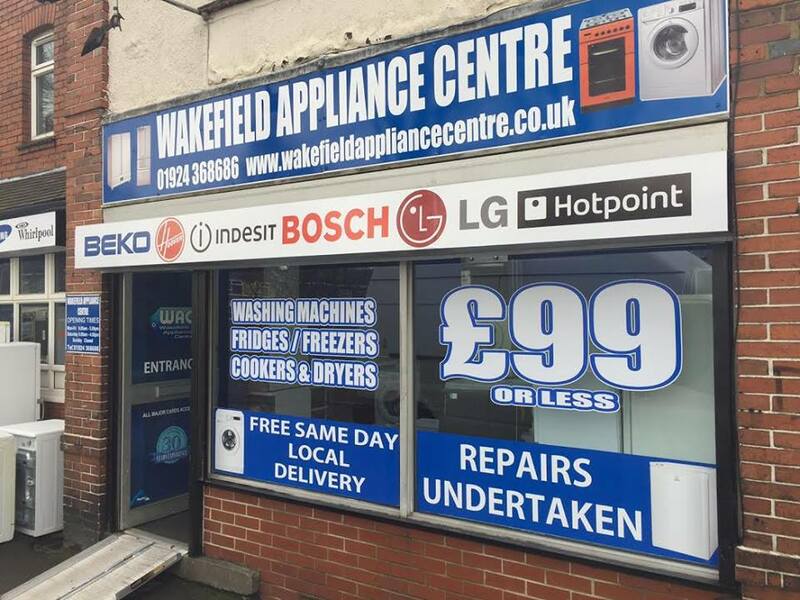 Wakefield Appliance Centre, we offer the toughest, dependable, and cheap used, reconditioned, ex-display graded appliances like Washing Machines, Washer Dryers, Fridge Freezers & Cookers available to be purchased in Yorkshire for you to pick as per your budget. 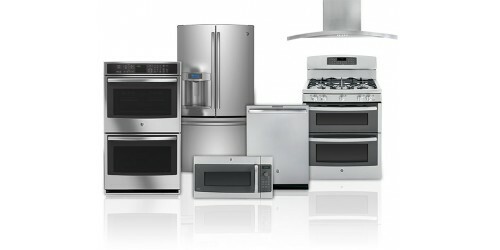 Our used home appliances are restored however own an incredible worth and tough with regards to execution and quality. Our point is to offer the most trustworthy and dependable used and reconditioned home appliances to the individuals who don’t have enough spending plans to purchase fresh out of the brand new things and searching for repaired Home appliance available to be purchased in Yorkshire. You can simply pop into the shop in Wakefield Appliance Centre to see the stock that we have available to be purchased. This incorporates the things above furthermore Washer Dryers, Washing Machines, Fridge & Freezers and Cookers. There truly is something to suit all tastes and spending plans. 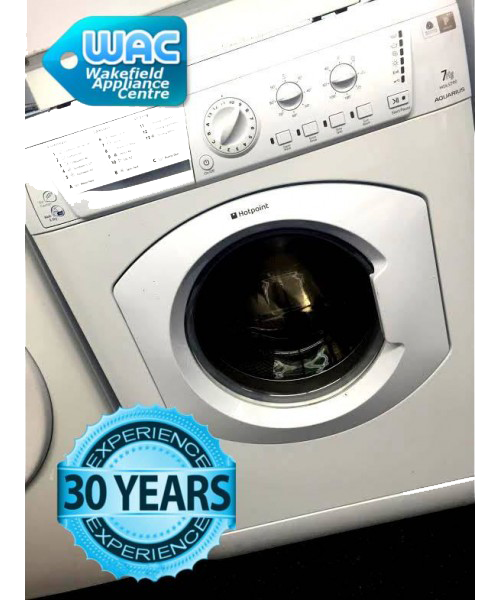 Wakefield Appliance Centre we have an expansive choice of reconditioned and refurbished Washing machines, Fridge Freezers & Cookers which have experienced broad testing before we offer them on to our clients. For further piece of mind we offer a 6 months guarantee on all of our reconditioned and refurbished Washing machines & other home appliances. Don’t forget at Wakefield Appliance Centre, we offer FREE SAME DAY DELIVERY AND INSTALLATION in local area and very competitive rates for further afield. Our stock changes daily, so call us now for an update of our latest arrivals. Used appliances in or near Wakefield, Leeds, Batley, Dewsbury, Castleford, Pontefract, Harrogate, York, Wetherby, Skipton, Pudsey, Knottingley, Goole, Selby, Featherstone, Rotherham, Doncaster, Sheffield, Keighley, Huddersfield, Halifax, Bradford, Selby. Call us today and save a fortune.